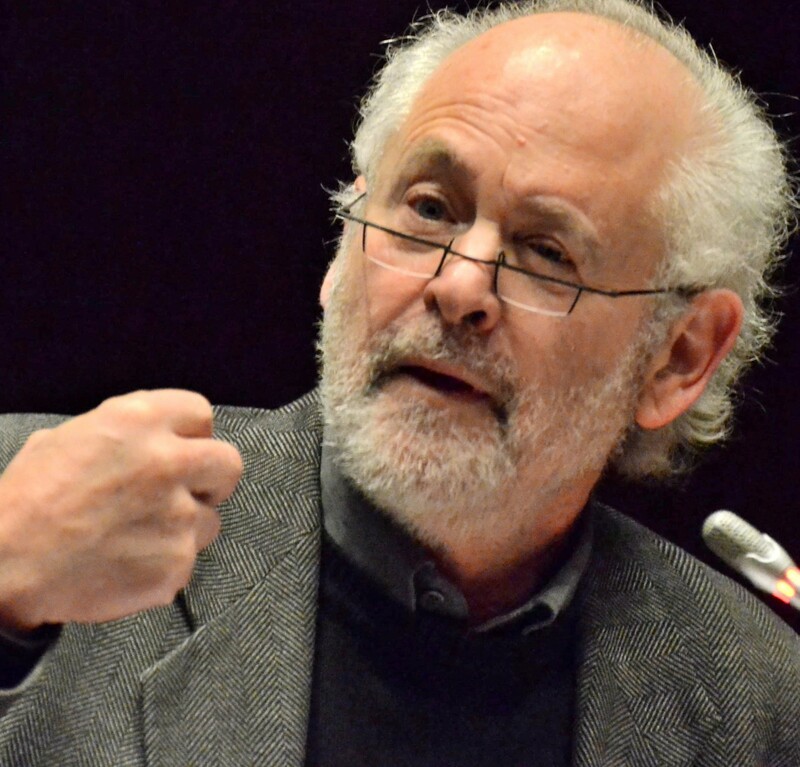 Raymond Suttner, What did it mean when Mandela said he was willing to die? What does it mean for us in our own lives? The legacy of Chris Hani is obviously contested. Underneath many of the tributes referring to his selfless and revolutionary qualities there is on the one hand an attempt to legitimate the decadent, looting leaders of today. They have the resources to be present and in the forefront of a range of events to commemorate Hani’s life, as they will be later this month when OR Tambo is remembered. On the other hand, those who are being robbed, evoke the memory of Hani as an alternative to what they see and know and even what they do not know but have come to expect will happen with their resources and the dreams they cherish for improvement of their lives. No matter how many layers of red some of the leaders may wear, or the number of times they use revolutionary phrases or call others counter-revolutionary, they will not be able to stand in for Hani. He used to listen carefully to people. His speeches were not rhetorical displays, but responses to what he heard. That is what the people who loved him now miss.